High quality, great taste, and value for money. 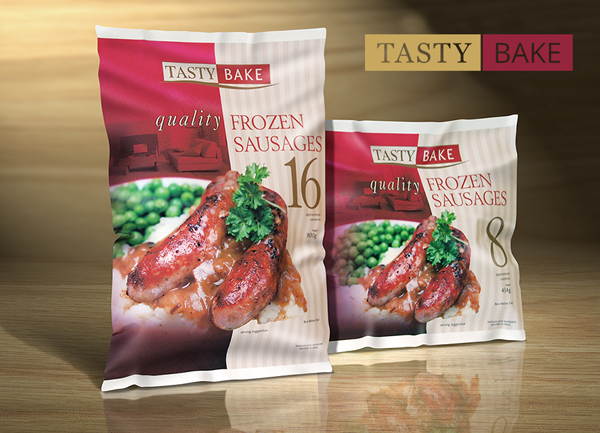 The Tasty Bake sausage is our flagship product. Welcome to Tasty Bake, the Taste of Quality! Established in 1981, Tasty Bake is a family-owned and one of the UK’s leading sausage and pitta bread manufacturers with more than 35 years of experience in trading in the food industry. From our purpose-built, modern factories we use the latest ‘cutting-edge’ technology and only the finest ingredients to ensure the highest standards are reached every time our customers purchase with confidence as competitiveness is constant. We aim to provide a reliable service and the best quality to our customers Tasty Bake…The Taste of Quality! © 2017 Tasty-Bake Ltd. All rights reserved.